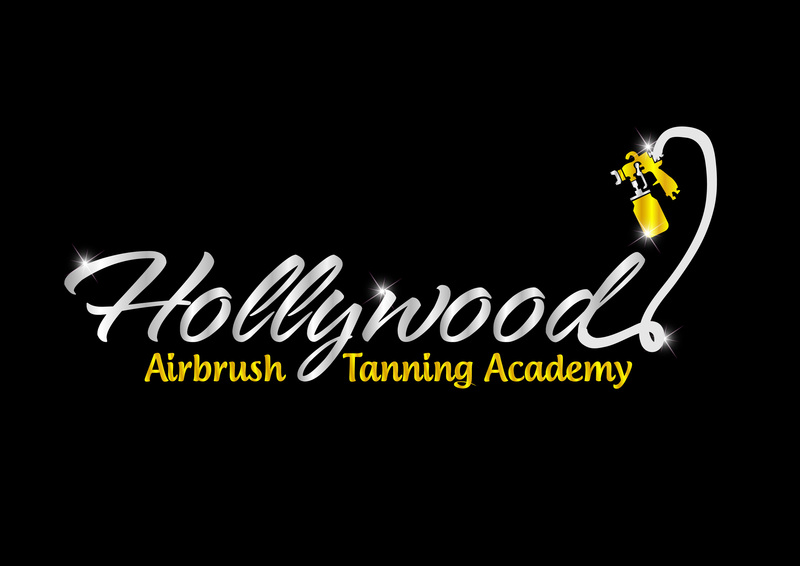 I know that there are many companies out there making you believe that we as airbrush tanners are always busy throughout the year, however the truth is we are not always busy throughout the year. I find that many companies provide misleading information by making you believe that we have lot’s of spray tans on a daily basis. Even though our industry is very popular and growing every year, I want to share with everyone what you can really expect in our industry. I am located in Los Angeles so I am assuming that we are much more busier here then in any other city or state because we have the movie industry here and also nice weather year round. Instead of writing a blog post, I made a quick video describing which is our busiest season, days and times for airbrush tanners. Watch the quick video below to find out.